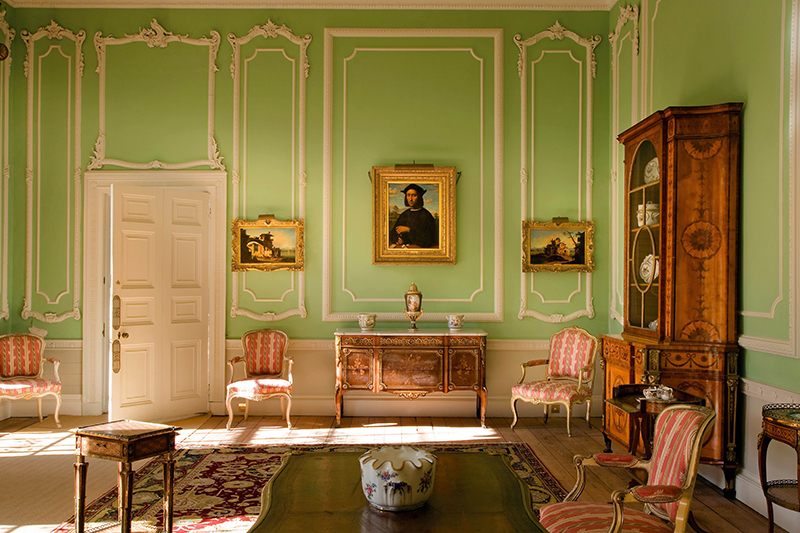 Thomas Chippendale is the most famous craftsman in British furniture-making history. Born in Yorkshire in 1718, Chippendale trained in York before transforming the rooms of countless of our favourite stately homes. 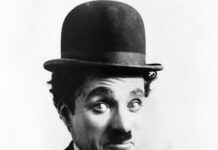 To celebrate his 300th birthday, we’ve rounded up the best places to see his work. 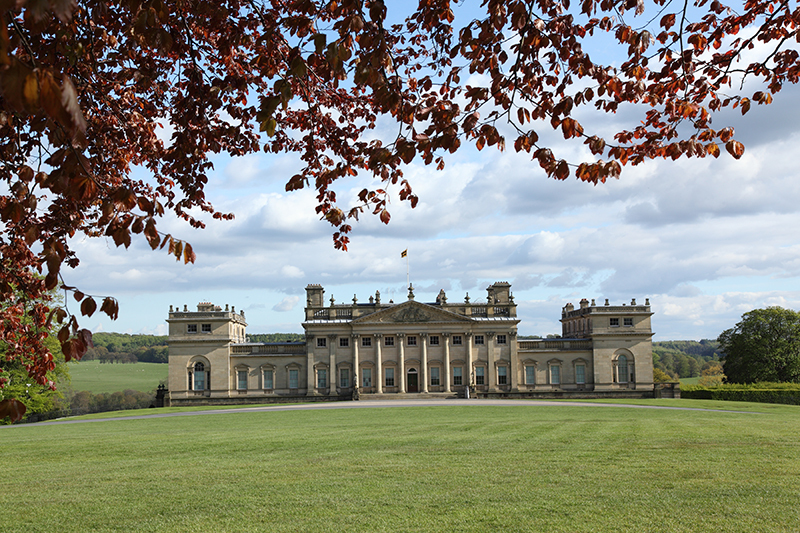 Just a few miles from where Chippendale was born, Harewood is a handsome neoclassical house designed by Robert Adam. Must see The Gallery holds mirrors flanked by cherubs, as well as pelmets above the windows, carved in wood to look like heavy drapery. 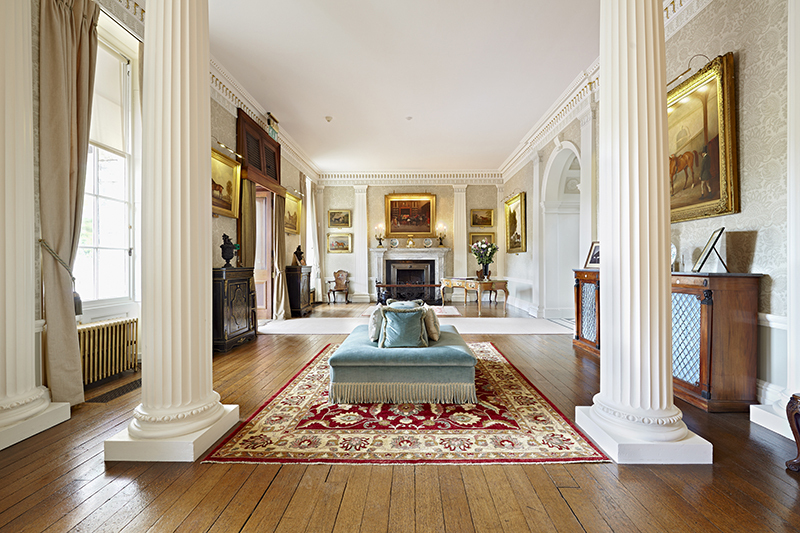 Pieces designed for the interior of the London house of Lord Melbourne have been inherited by the Gage family at Firle Place. 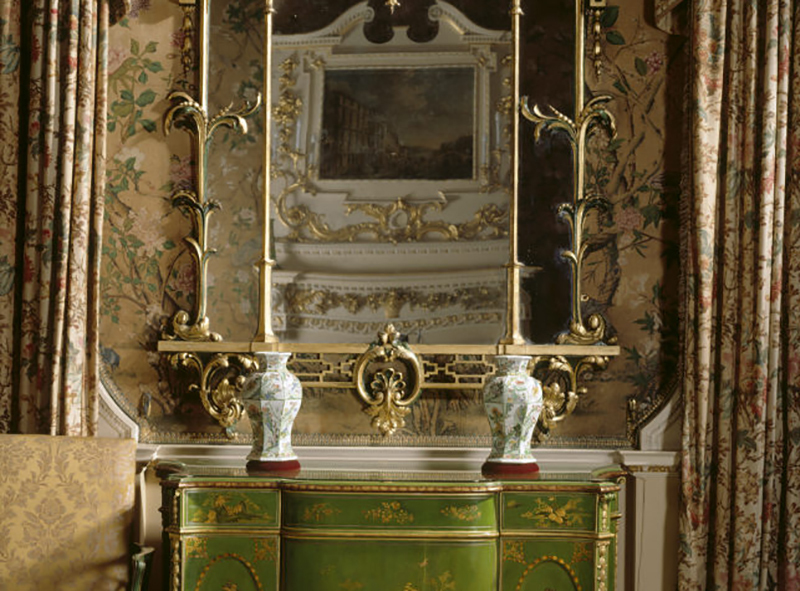 Must see The Panshanger Cabinets in Firle’s drawing room: with ormolu mounts and intricate marquetry they are works of art in their own right. One of the best places to see a virtually unchanged Chippendale interior, Newby Hall’s Tapestry Room – with furnishings designed to complement the Gobelins tapestries on the walls – is a sight to behold. Must see The chairs and sofas retain their original upholstery, also provided by the Gobelins factory. 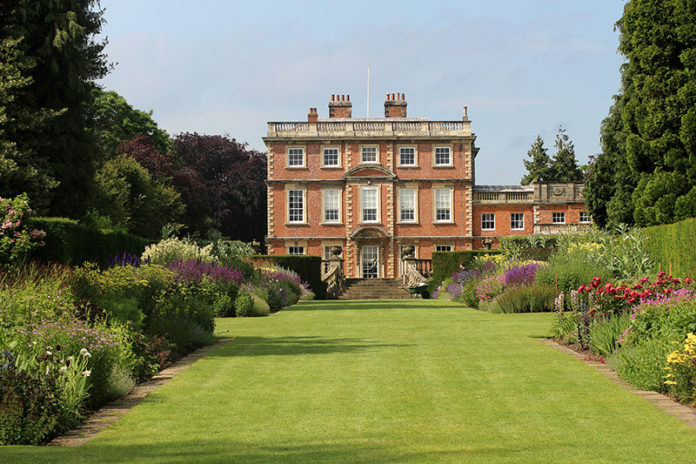 Sir Henry and Lady Bridgeman filled their stately pile with many of the great names of 18th century British craftsmanship, including Wedgewood, Stubbs, Constable – and Chippendale, of course. Must see The carved chairs in the entrance are thought to be from Chippendale’s workshop, painted with the owner’s coat of arms. 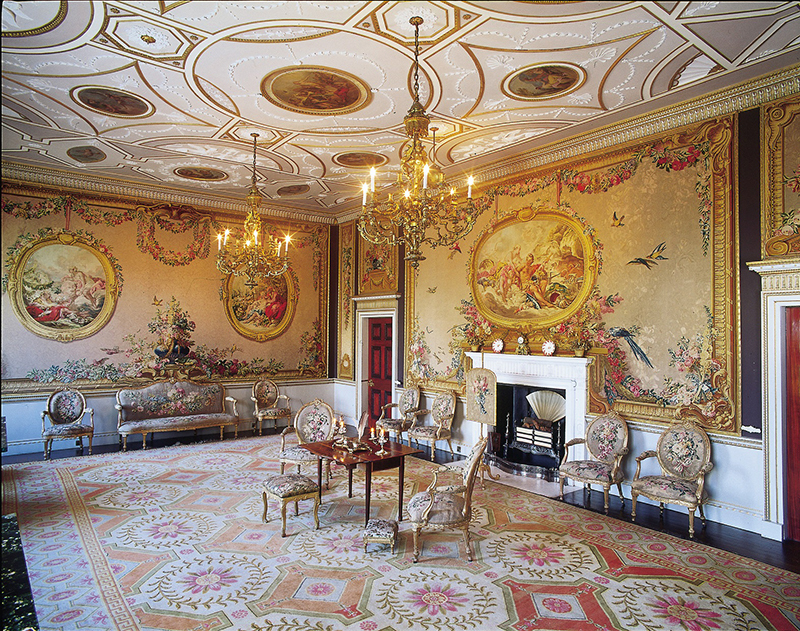 Nostell Priory has the country’s biggest collection of Chippendale’s work, and its ornate state rooms are full of virtuoso examples by the master craftsman. Must see The State Bedchamber, with its Chippendale commode and pier glass mirror, and green-and-gold lacquer chinoiserie furniture. All locations featuring Chippendale’s iconic furniture can also be found in the Hudson’s Heritage Guide 2018, published by Visit Heritage. 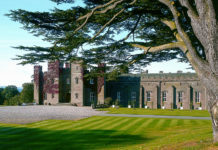 To celebrate the Chippendale anniversary this year, many of the sights are organising special tours and events – see www.chippendale300.co.uk.